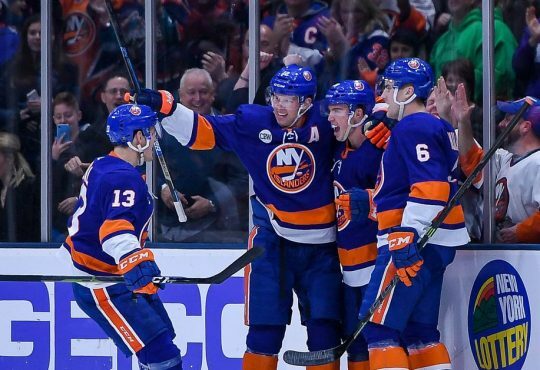 It’s a new era in Islanders hockey. The losing culture is over and with Lou Lamoriello and Barry Trotz at the helm, the standard is set. We will not have to see every postgame highlight of Doug Weight and Jack Capuano constantly talk about ” battle level” and we just didn’t have it tonight. That attitude will not be tolerated with this world class front office. These players will finally be held, (dare I say it?) ACCOUNTABLE! Clearly when Lou was brought in he saw the immediate need for a culture change in the organization. When Islanders owner Scott Malkin brought Lamoriello in this past May, he gave Lou full authority overtaking the 12-year GM himself, Garth Snow as president of Hockey Operations. Lou didn’t waste any time. Within two weeks, Doug Weight and Garth Snow were gone! 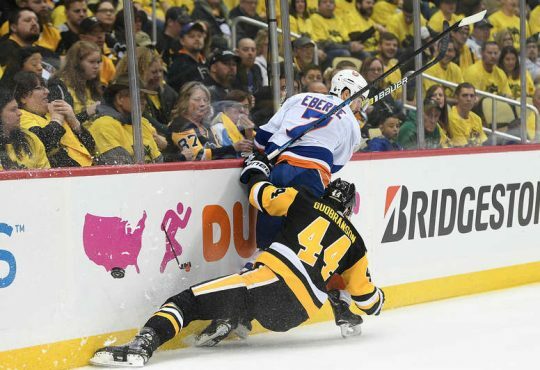 It may have been one of the most glorious days ever to have been an Islander fan. It felt like a big weight off your shoulder and that one person dragging this organization down for over a decade was gone. Luckily for the Islanders, the timing was perfect for their next Head Coach. Within a week of winning the Stanley Cup, Barry Trotz and the Washington Capitals couldn’t close a deal on a new contract. Lou quickly snatched him up, locking him in for a lucrative 5-year deal. Lou brought in a world class front office and Barry brought his own guys to develop the coaching staff. You think Barry Trotz, Laine Lambert, and Mitch Korn are going to tolerate the “battle level just wasn’t there” tonight? Notice the offseason trend from Lou and Company? They only brought guys in this locker room with personality and leadership. Clearly Islander fans were frustrated after the first day of free agency and how could anyone blame them? The big guns were gone, and the Islanders were left straggling. From earlier reports, the Islanders missed out on Ryan O’Reilly via trade to fill the open center hole, BUT the cost was way too high. Lou and company seem to be happy where they are with this team as of 8/14/18. What they did do was EXACTLY what Lou and Trotz said they would do, rebuild the Islanders identity. 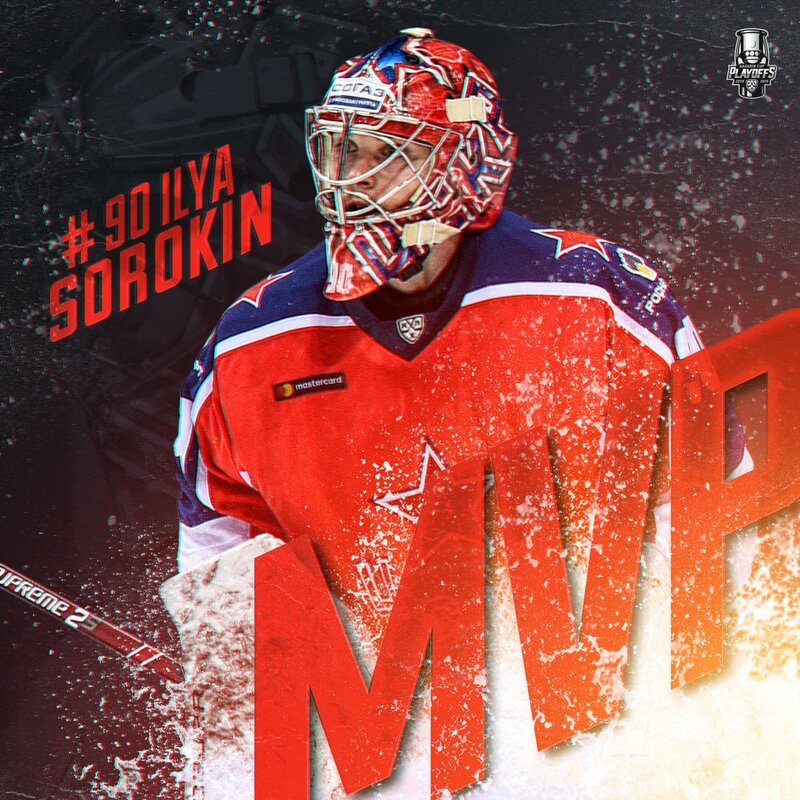 Instead of signing any of the big fish or major trades, the Islanders decided to upgrade their veteran presence in the locker room with guys like Leo Komarov, Valtteri Filppula, Matt Martin, Thomas Kühnhackl, Robin Lehner, and also bringing in unproven Russian Forward Jan Kovar. According to Lamoriello, Kovar is expected to compete for a top 9 role. The Islanders were clearly looking to change the culture of the organization both inside the locker room and front office. Bringing in these veterans, guys who have been there before, will help improve the morale of the locker room and teach these guys how to lead moving forward. There are plenty of options for this Islander group to choose as their new leader. 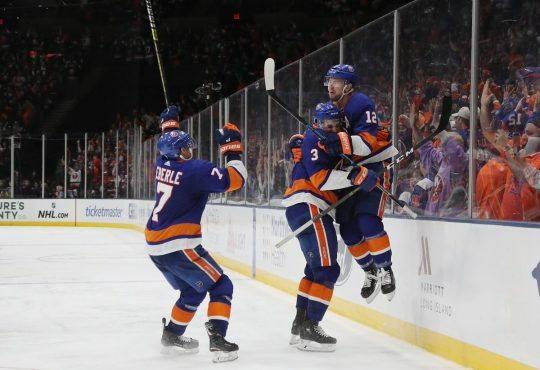 Do they want to go the route of Anders Lee (pending any extension), or maybe the gritty vets (who are all locked up long term), such as Andrew Ladd, Johnny Boychuk, or Cal Clutterbuck? Why not the 12-year veteran himself Josh Bailey, (the man who decided to extend his contract 6 more years)? I think any one of these choices for captain would be excellent. I would even include Casey Cizikas in that race for Captain as well. To be honest, I don’t believe we will see a captain for the upcoming season. Lou and Trotz will be giving everyone a fresh look going into camp. I think everyone has a clean slate. They wanted to find out themselves who the leader of this group would be. Right now, I believe they will have multiple alternates instead of starting the year with a C, but I think by mid-year that could very well change. With the loss of pajama boy and a new Head Coach onboard, we are sure to see plenty of changes in some player’s performance moving forward. I also think many guys will benefit from just Trotz being brought in, more ice time, or just a fresh look. 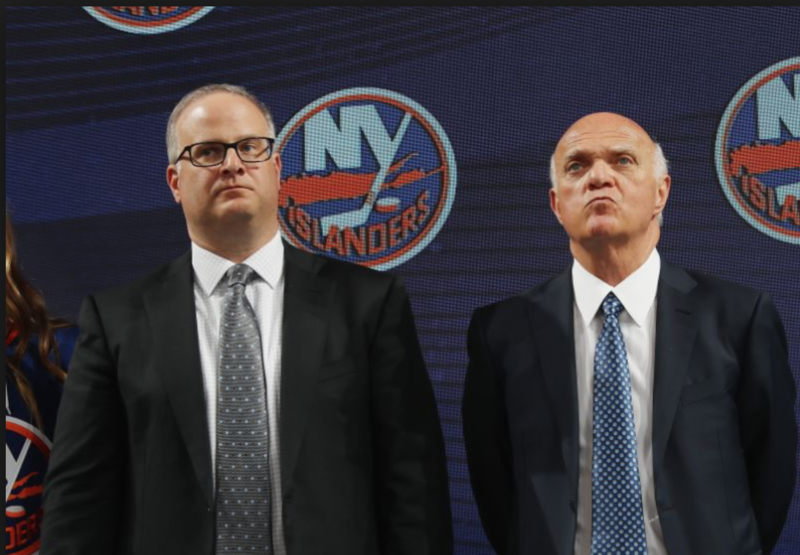 Here are 3 guys I expect to count on for the Islanders moving forward. Thomas Hickey – Thomas was brought back by Lou for 4 more years at a reasonable right. Barry has always been known as being a defensive minded coach. The Capitals allowed the second lowest goals per game average over the last 4 seasons under Trotz while also having the NHL’s sixth best penalty kill. Hickey had an impressive +20 last year on one of the worst defenses to ever take the ice. 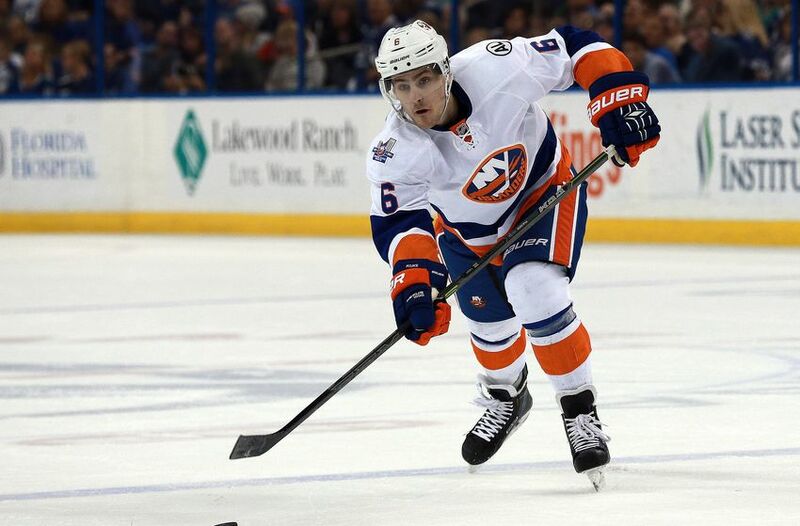 He has played a large number of minutes since the Islanders acquired him and currently has developed a bit of an offensive game. Last year was a career season with Thomas having 25 points. With the loss of Calvin deHaan, expect Thomas to jump right into the top 4 and become a huge piece of these defense the next four seasons. Andrew Ladd – Let’s face it Islander fans, nobody is happy with what we’ve seen from Ladd thus far. His production has been far from impressive, and his play has dropped significantly since his time in Winnipeg. 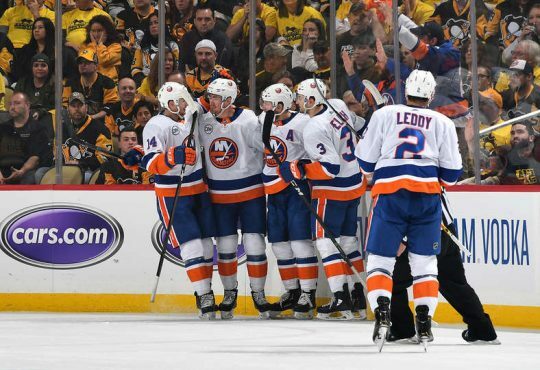 We’ve seen the injuries he has gone through and he has played with multiple linemates the past two seasons since becoming an Islander, but the old nasty and gritty Ladd just hasn’t been there. 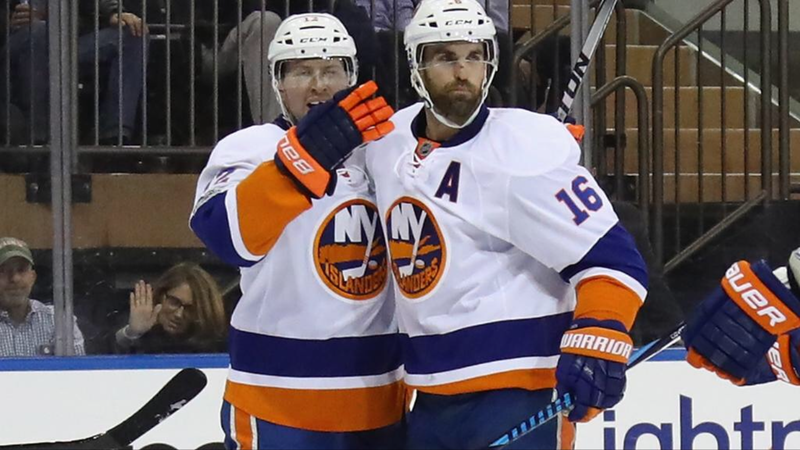 With a fiery coach like Barry Trotz, expect a different Andrew Ladd this season. 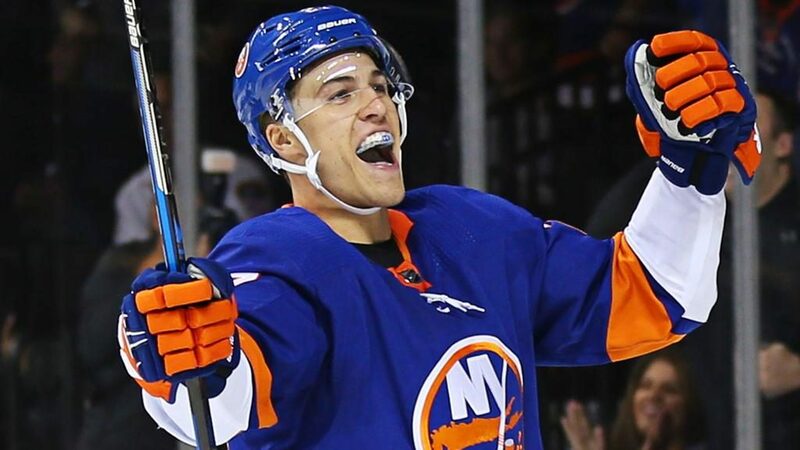 We’re hoping he can come out of his shell a little more and become the top 6 forward the Islanders thought they were getting when inking him to a seven year deal. Ryan Pulock – Ryan has grown tremendously since his NHL debut. Last year, he seemed to become more poised each passing game. It’s expected Ryan will start on the top defensive pairing with Nick Leddy which will allow him to grow into a top pairing role and give Johnny Boychuk less playing time. Ryan had 32 points last year in only 68 games and will most certainly get a look on one of the top two Power Play units this season. There is ALOT to like about Ryan’s game moving forward.